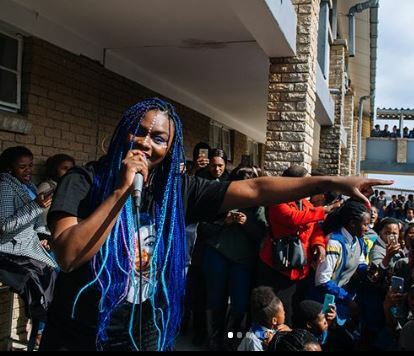 BET International nominee and once winner of Idols SA Amanda Black ran into troubled waters with her former record label, Ambitiouz Entertainment around mid-June. Amanda explained in an interview with Metro FM’s DJ Fresh why she left the record label due to an irreconcilable friction . She explained also how the split up has caused her some hard times. Ambitiouz Entertainment released a statement in June claiming the split up was due to a disagreement by both parties on certain contractual terms. The statement also included Amanda’s gratitude to the company and her expectations for her next record label.